If you have concerns about glaucoma, then finding treatment in Victoria is likely a priority. 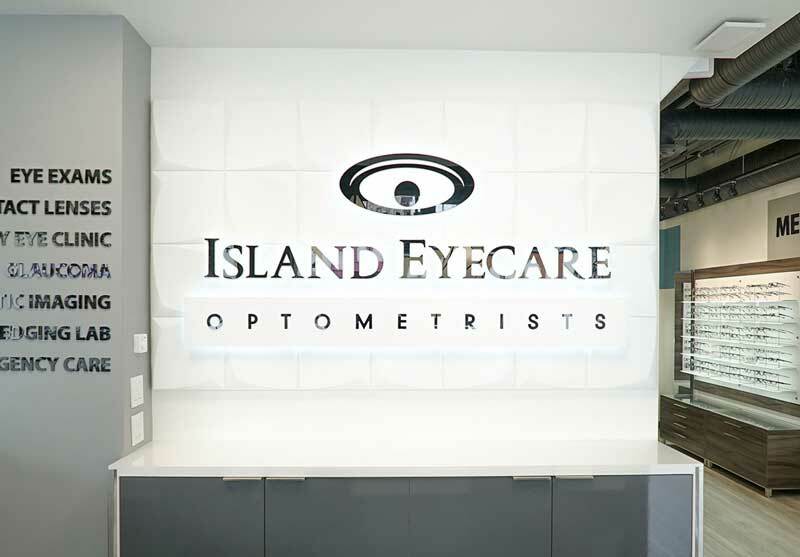 Island Eyecare will diagnose and discuss a treatment program with you. We can help you make sense of a glaucoma diagnosis and ensure your glaucoma treatment is well managed. 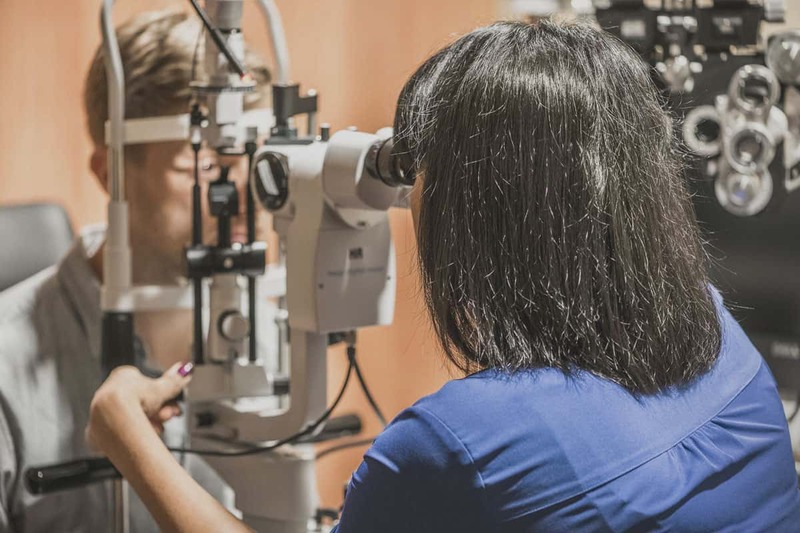 Finding out you have glaucoma may initially come as a shock especially if you don’t have any typical characteristics such as a family history of glaucoma. 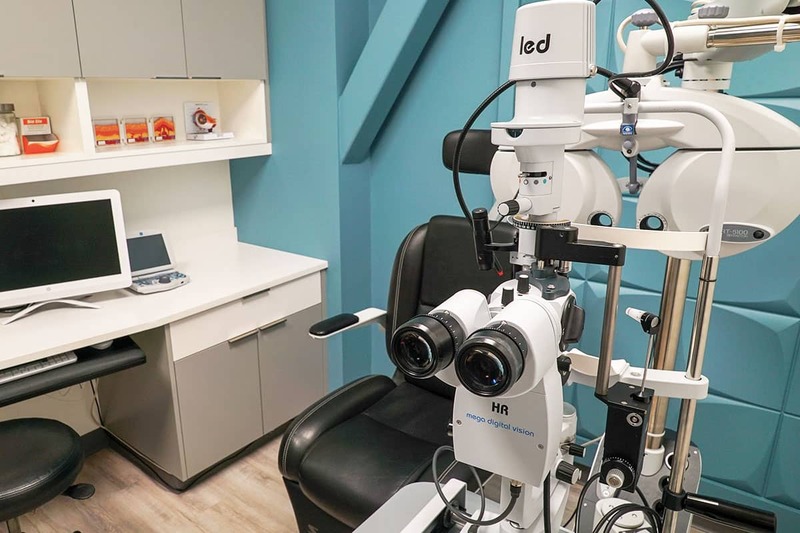 Helping you feel comfortable is our priority as we recognize that ongoing treatment for glaucoma can be overwhelming. Early detection is key since most types of glaucoma are slow progressing. The sooner we detect it, the faster we can initiate treatment and stabilize the condition. This is why regular comprehensive exams are so important in detecting these types of silent diseases.